The Parker A1 Special featured at James D. Julia’s spring sale did not bring the highest price ever for a Parker shotgun sold at auction—but it came close. With modern computerized machinery it now is possible to produce low-cost shotguns of a quality level impossible just a decade or two ago. When Westley Richards Managing Director Simon Clode passed away in December, the firm’s owners thought hard about who could take his place at the helm. A short history of 2″ guns & loads. The private opening of Gordy & Sons took place on a Thursday evening in early May. It was a no-expense-spared soiree, reflecting the Gordys’ ambitions. 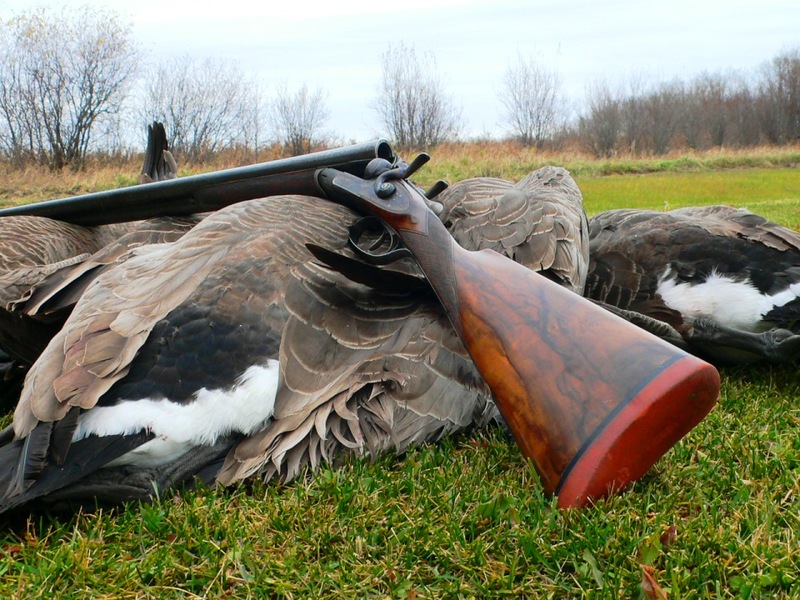 The 16 gauge has had a long and somewhat checkered history. Enthusiasts have espoused that the side-by-side is the shotgun’s most pleasing form. Now Beretta has created state-of-the-art proof with its 490 Serpentina. Estates not only look good, but they also are priced right.